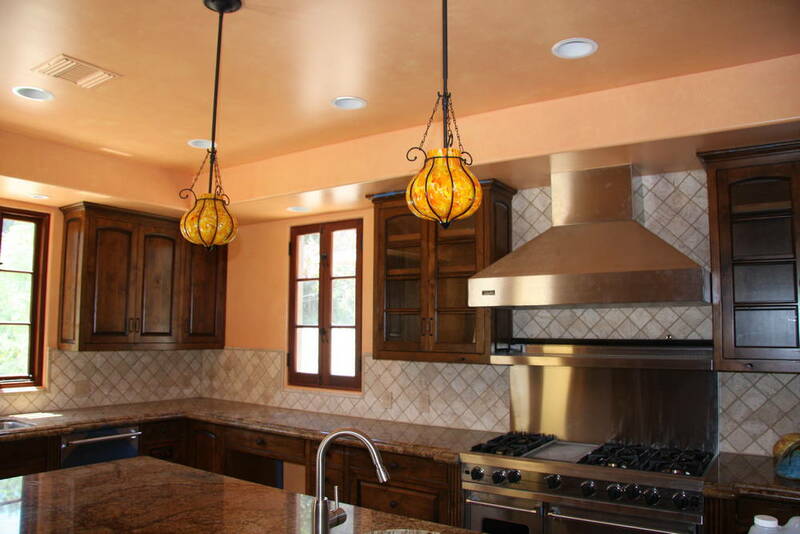 Professional Painters Saugus CA | L&L Construction Services, Inc. 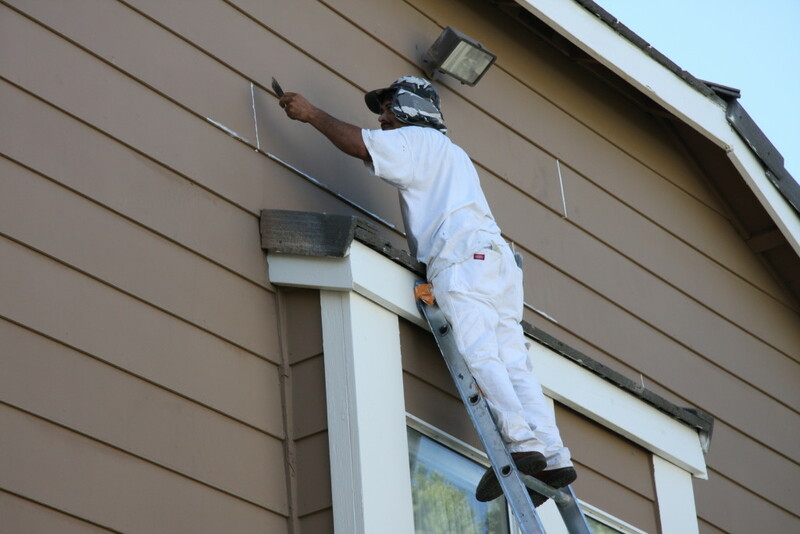 If your looking for painting companies in Saugus, painter services in Saugus,interior painter in Saugus, exterior painter Saugus give us a call today 661-251-2191! So how can our Professional Painters in Saugus help you? Years of Experience in Saugus! Your Custom Professional Painters in Saugus!